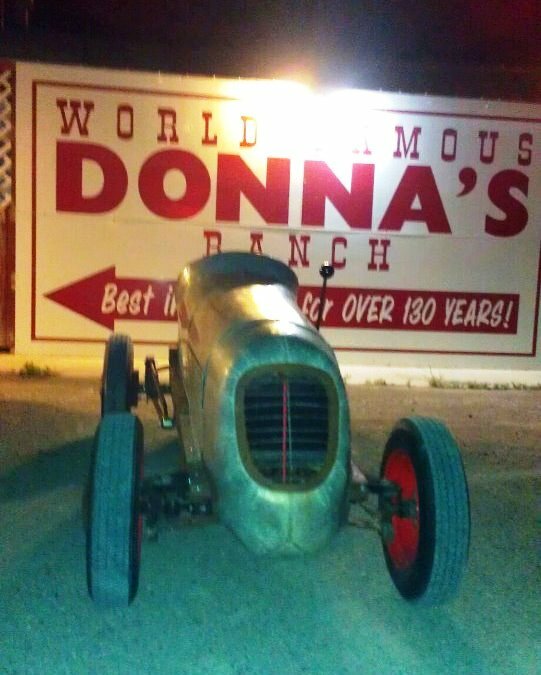 Some may be familiar with Donna’s Ranch. Some may not. If you aren’t, here is some employment advice: Don’t google it at work. Suffice it to say that they offer free tours, free wi-fi, and free showers, and earn their money on other pursuits. More about Wells Fun Run 2012 to come. This entry was posted in It's Electric!, Photoshoot, Quick Hitter and tagged Bomp chick-a-wow, Donna's Ranch, Midget pron, Wells Fun Run, WFR 2012. Bookmark the permalink.